Frank Kreutzer chuckled when asked about his impending retirement from a business his family has owned for more than 65 years in Newport. One of the landmark businesses in Newport, Kreutzer’s shop features many discounted prices on a variety of items. 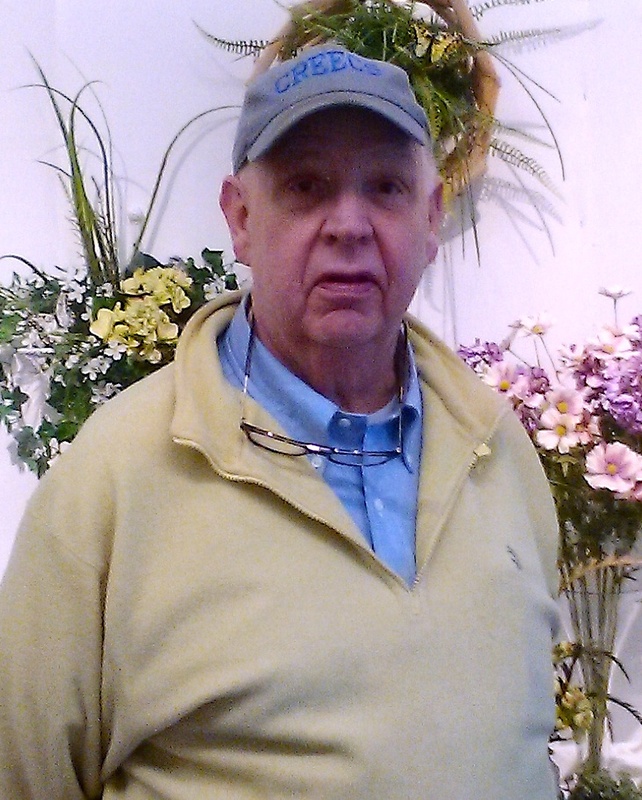 Flowers, though, have been the staple product of Kreutzer & Dorl Florist, which has provided its work to numerous weddings, parties, funerals, celebrations, homecomings and proms in the area the past 65 years. Kreutzer said the business was thriving for decades at its York Street location until 10 years ago. Kreutzer’s parents started the business in 1953, and he eventually stepped in and became the owner. “I watched them, learned the business from them,” he said. “There was a lot of gambling going on in Newport in those days. A lot of people stopped in and became customers. Our business just kept growing. In 1971, Kreutzer said the business became associated with a logo that many customers expected to see in their floral arrangements — a ladybug. Kreutzer & Dorl Florist will be open Saturday and from 10 a.m. until 5 p.m., with half-off sales on all merchandise, and Sunday from noon until 3 p.m. The shop will be open Monday through Friday next week with business hours of 10 a.m. until 4 p.m.
For more information, call (859) 261-1050.